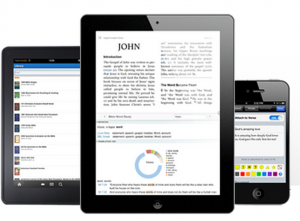 I use Verbum Catholic and Bible Study software every day. There is nothing else like it on the planet. This summer they are giving away a Verbum Scholar library as part of their big Summer Sale promotion. Anyone interested in applying for the drawing? If you want to purchase Verbum visit www.Verbum.com/SteveRay and use the Promo Code “STEVERAY10” for a 10% discount.